TSMC, the world’s top semiconductor foundry, announced today that it’s five-nanometer technology that benefits from process simplification provided by extreme ultraviolet lithography is now available and in preliminary risk production. TSMC is the sole manufacturer of Apple-designed processors for iOS devices and while the announcement doesn’t name any clients, it’s safe to conclude that the the chip powering next year’s iPhones and iPads will be fabbed on TSMC’s cutting-edge technology. TSMC previously pledged to pour a whopping $25 billion into volume production of 5nm chips for clients. If 2020’s Apple chip will be manufactured on the new 5nm process, this will mark the first time the iPhone processor has moved to extreme ultraviolet lithography to fit even more transistors onto a smaller die. Compared with TSMC’s 7nm process, the new 5nm process delivers 1.8 times logic density and 15 percent speed gain on an ARM’s Cortex-A72 CPU core (Apple’s custom CPU cores in A-series processors are based on the ARM instruction set). The gains stem from the reduction enabled by the process architecture, which can fit smaller transistor and shorter connections onto a die so signals travel faster, improving performance. It also means a die can be shrunk, leading to space savings and lower power consumption. 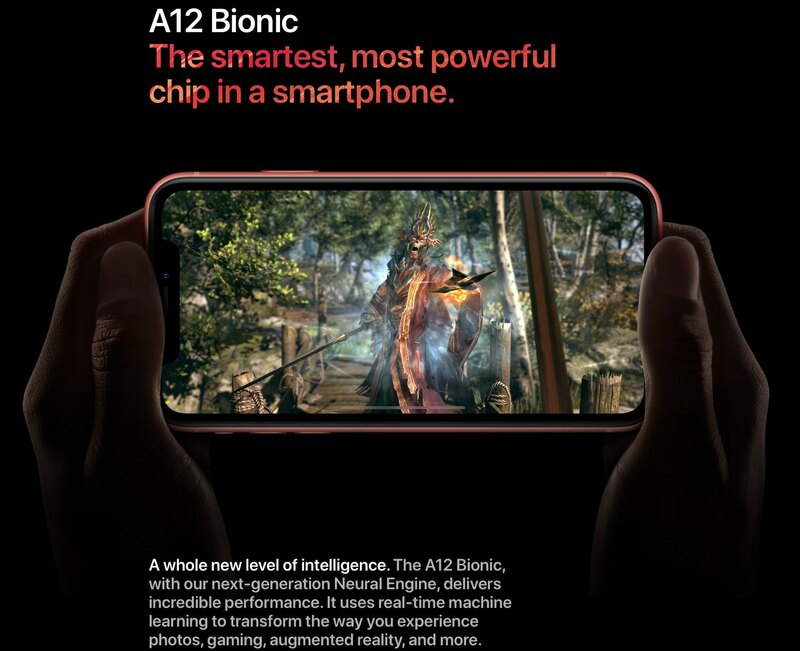 The current A12 Bionic chip is being built on TSMC’s 7nm process. The older A10 Fusion and A11 Bionic chips are fabbed on TSMC’s respective 16nm and 10nm processes. As per TSMC, the new 5nm process is making “excellent progress” in yield learning, achieving the best technology maturity at the same corresponding stage as compared to TSMC’s previous nodes. The foundry’s customers have already started “intensive design engagements”. This year’s A13 Bionic chip is already locked down and trial production should kick off soon, meaning it’s too late in the game for Apple to adopt TSMC’s 5nm process. 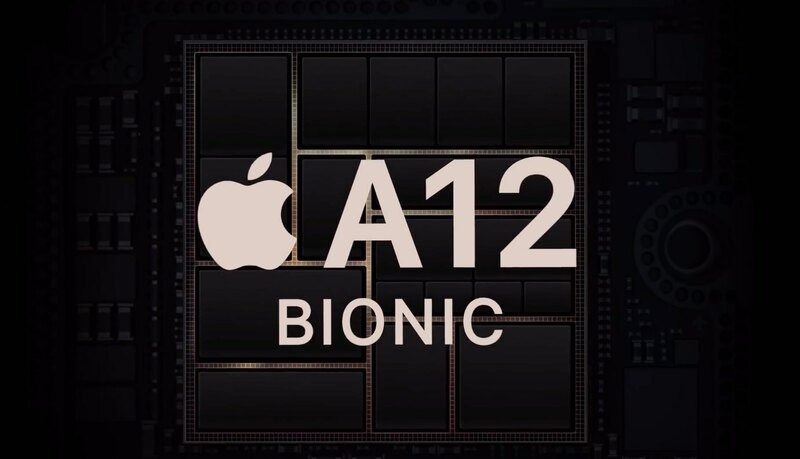 In fact, you can bet that the A13 Bionic will stay on the same 7nm process as the current A12 Bionic. In other words, Apple will reap the benefits of TSMC’s 5nm process technology in 2020 when A14 Bionic, or whatever it ends up being called, starts appearing in iOS devices.